Get ready to step into the world of Bollywood! We have a wonderful occasion to embrace a colorful fantasy and meet people while learning a dance full of joy, radiance and energy! This is a class for beginners, all fitness levels are welcome! 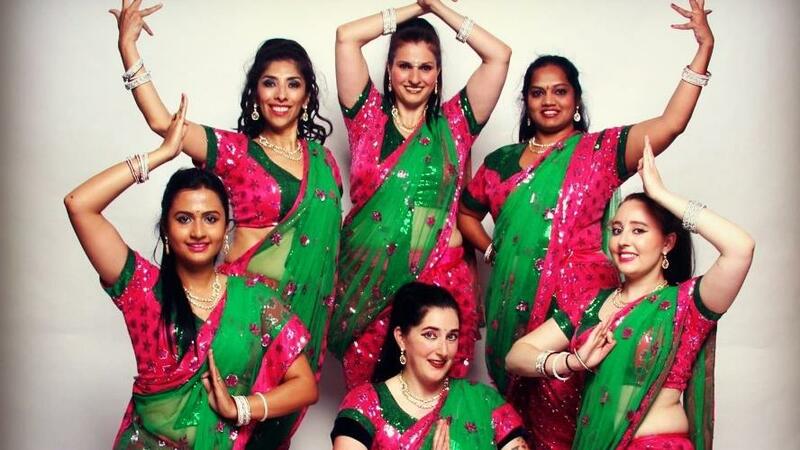 Katrina Ji, the Artistic Director of Culture Shakti Dance Company has toured internationally with Rajasthani Gypsy Caravan; she has appeared on several TV programs in India & the USA in addition to podcasts and magazines. Bollywood dancing is an excellent way to staying fit while having tons of fun. See you soon. Limited ticket availability.